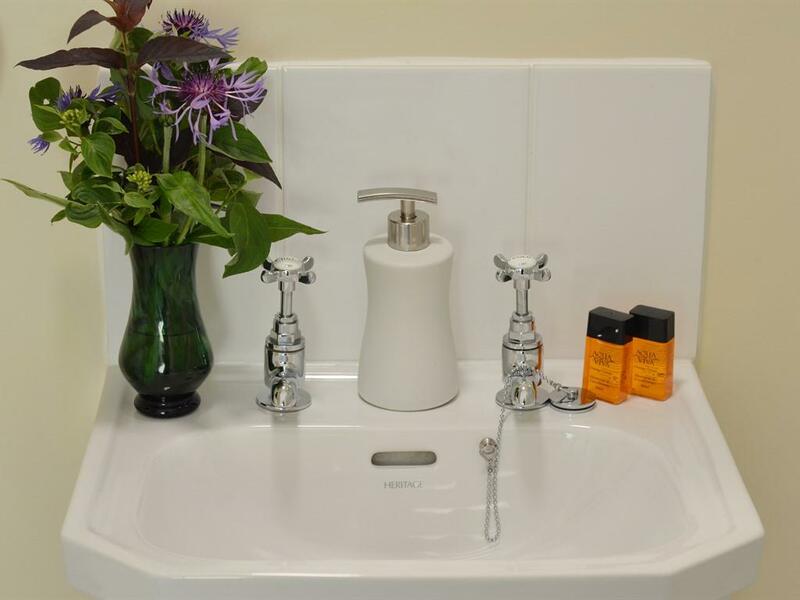 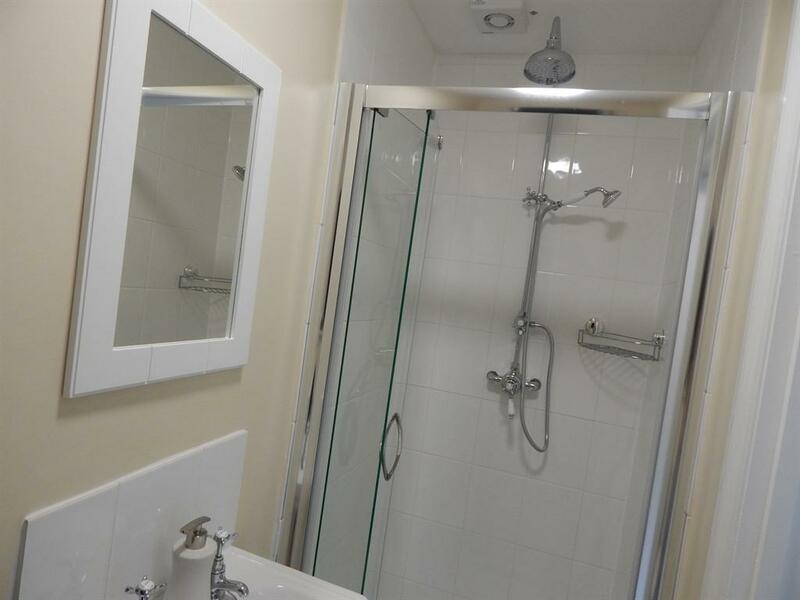 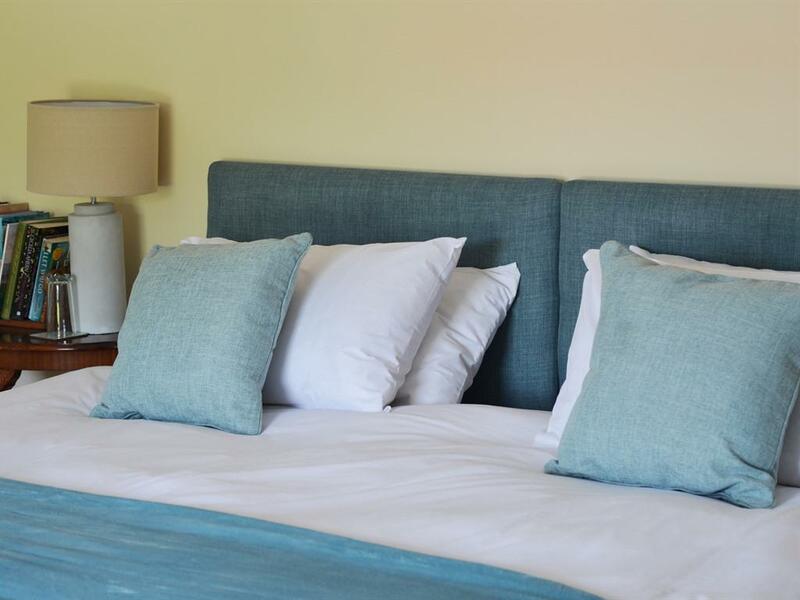 All double en-suite rooms have comfortable beds, TV, free wifi, tea and coffee making facilities. 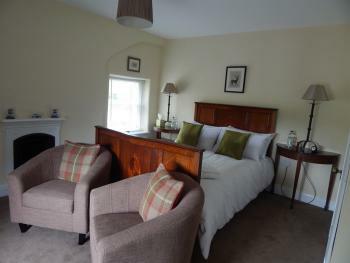 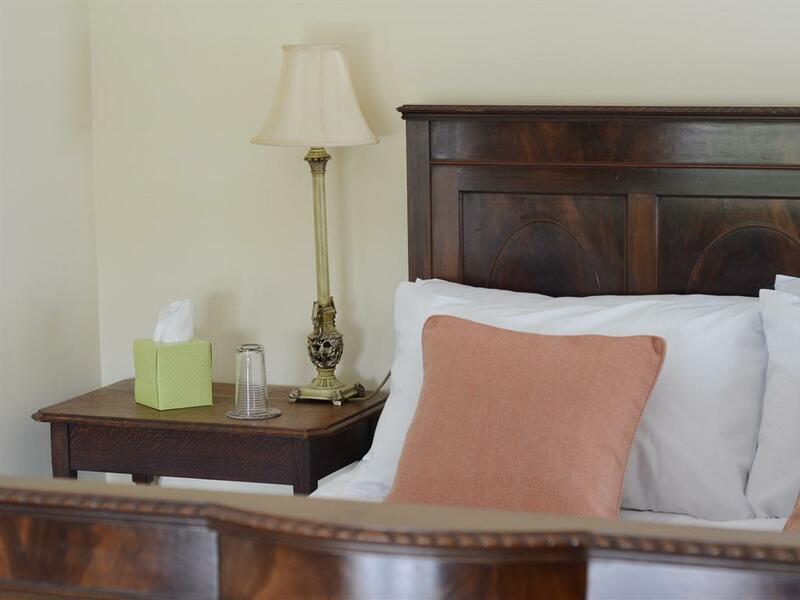 Each room is individually styled with antique furniture and lovely views. 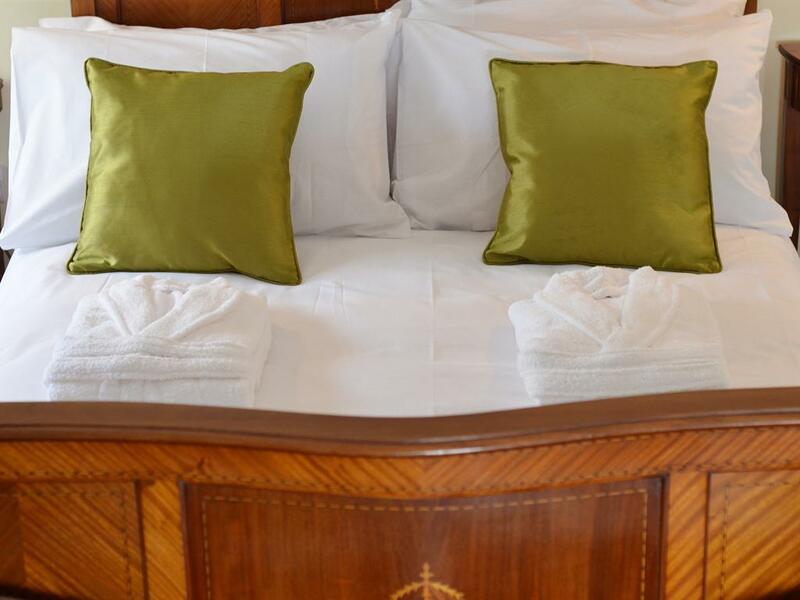 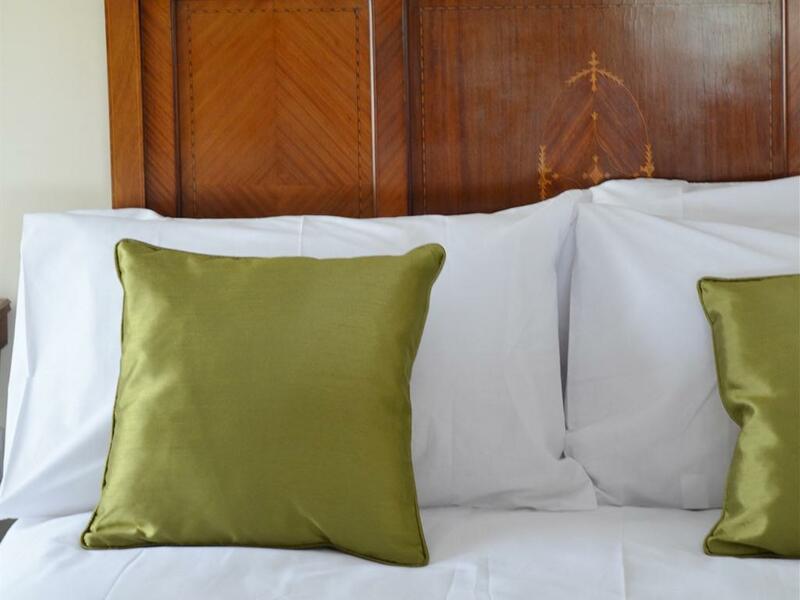 Our twin bedded room can be twin or king size it has an en-suite bathroom with shower facility, TV, free wifi, tea and coffee making facilities, is has been individually styled and has antique furniture. 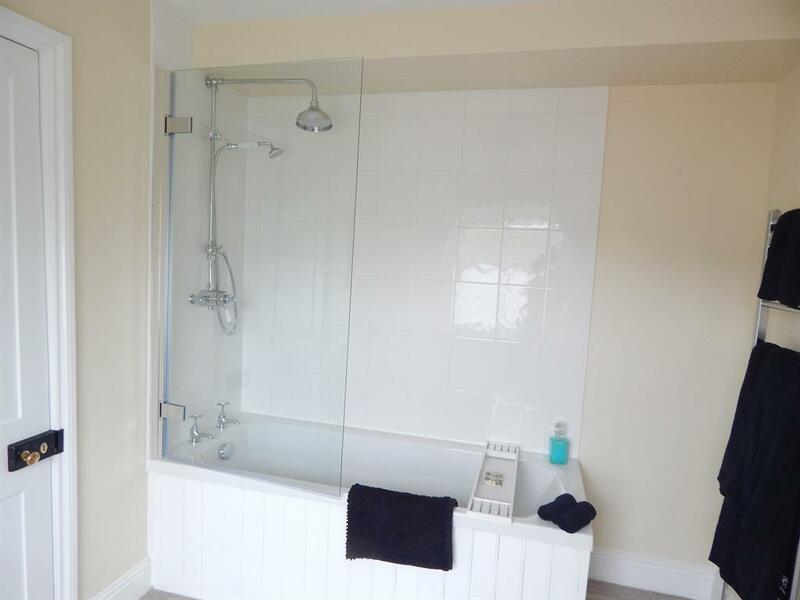 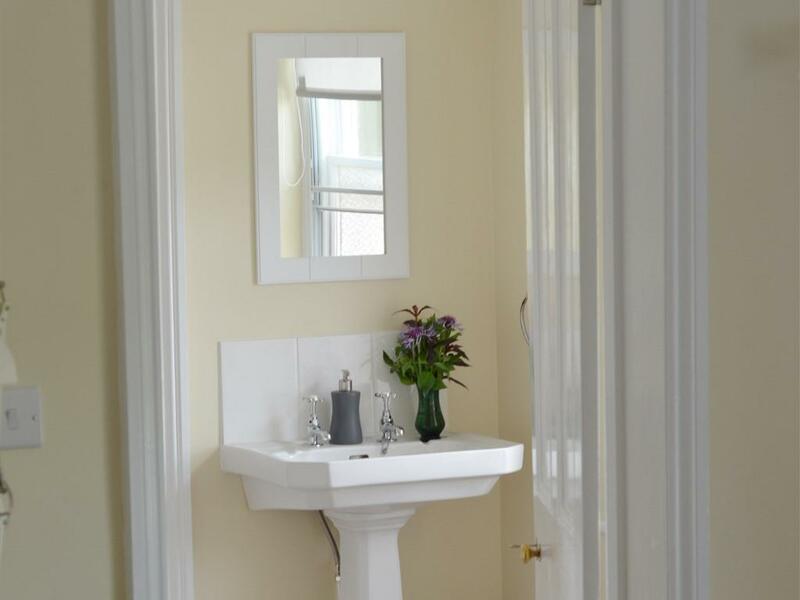 Fern Bank is a Victorian villa built in 1894 it has been totally refurbished to the highest standards of comfort whilst retaining many of its original features. 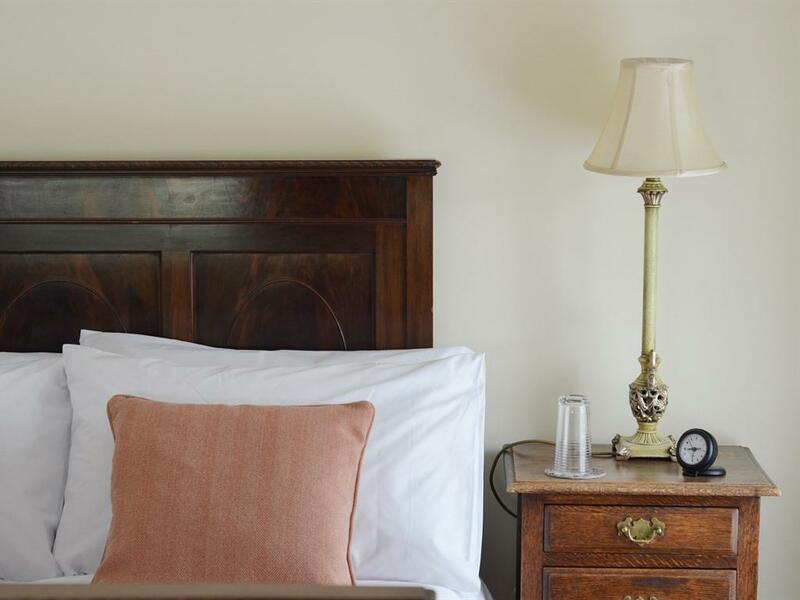 It is the home of Helen Grosvenor who has been for the past eight years Head Butler to the Duke and Duchess of Devonshire at Chatsworth House. 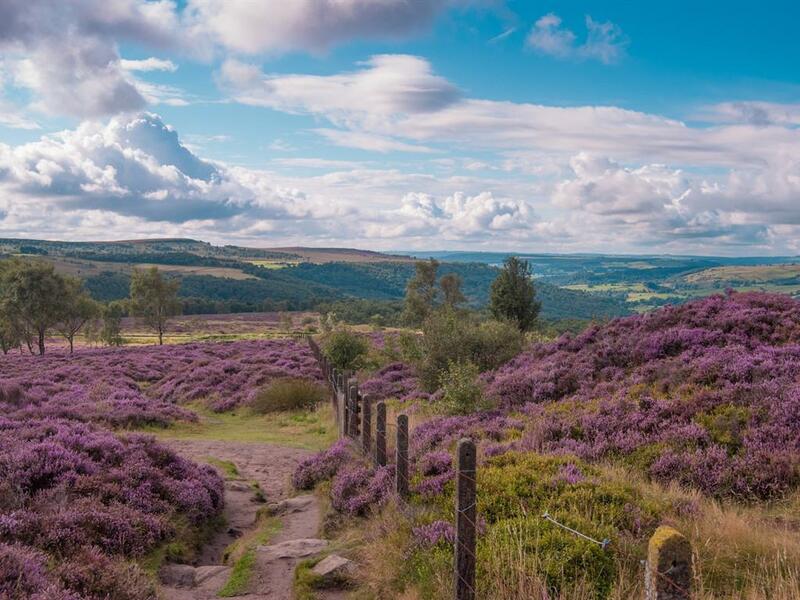 We aim to provide exceptional food, comfort and service in the heart of the Peak District National Park. There are wonderful walks from our door and we are happy to accommodate well behaved dogs. 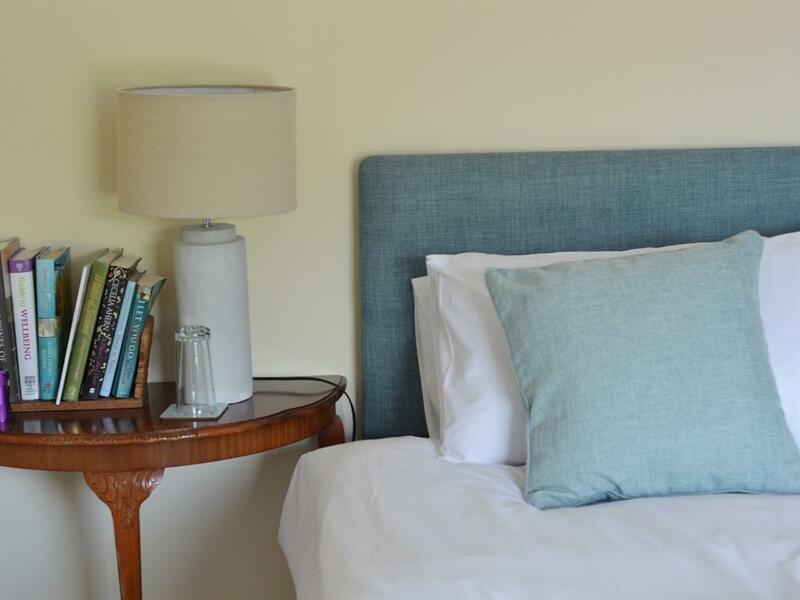 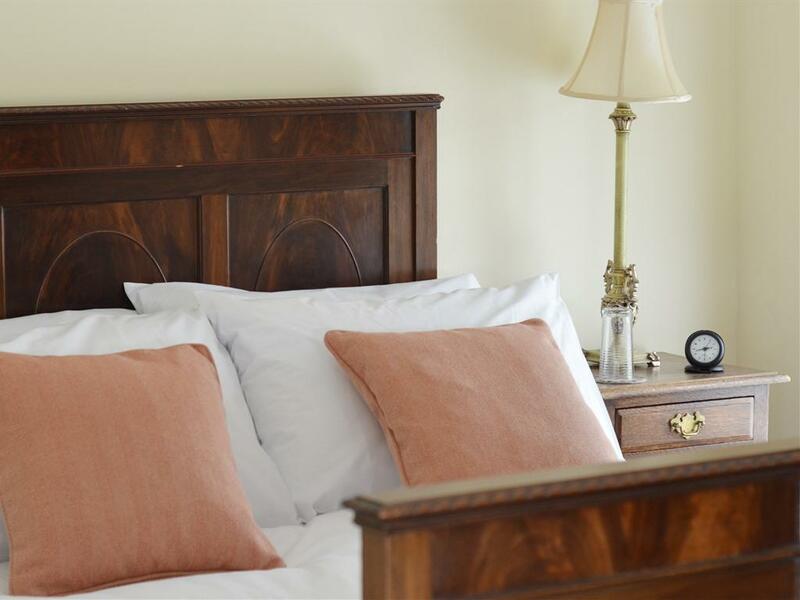 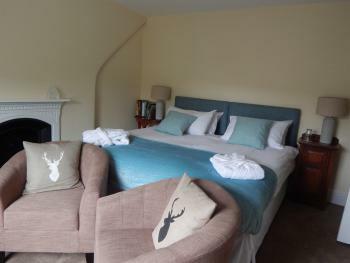 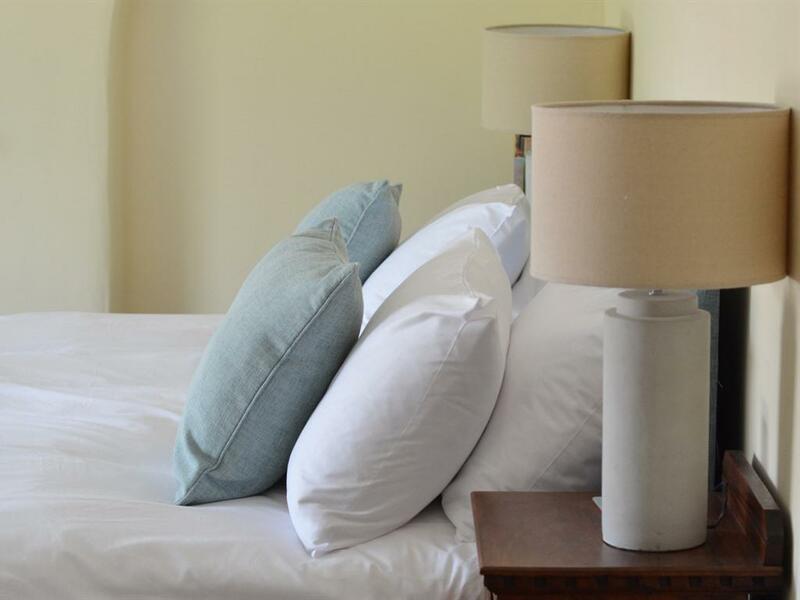 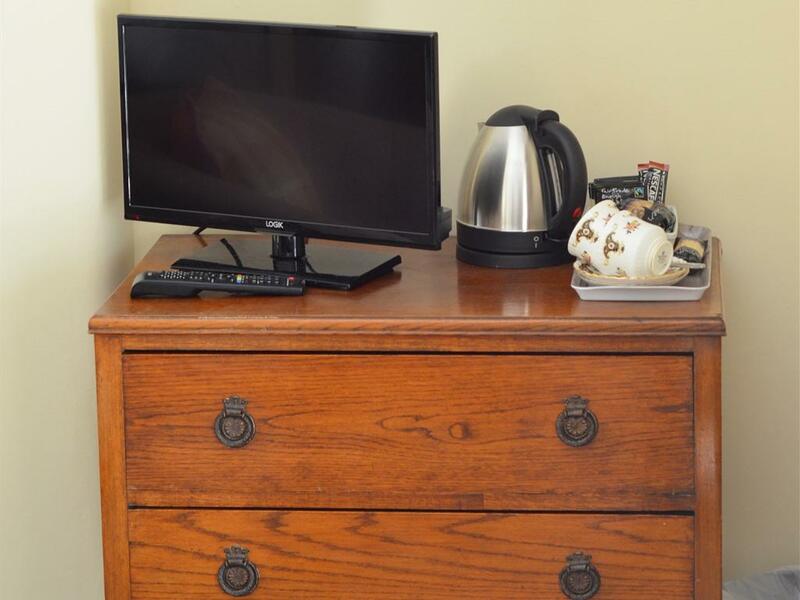 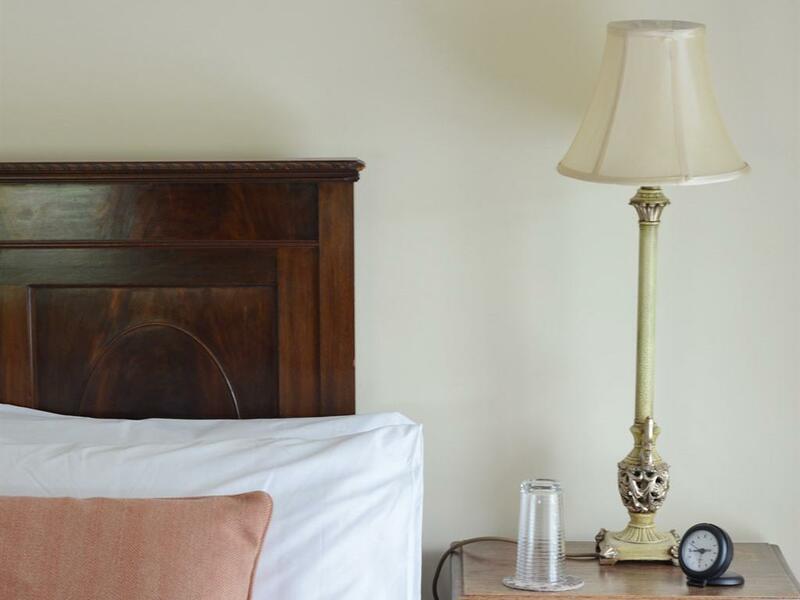 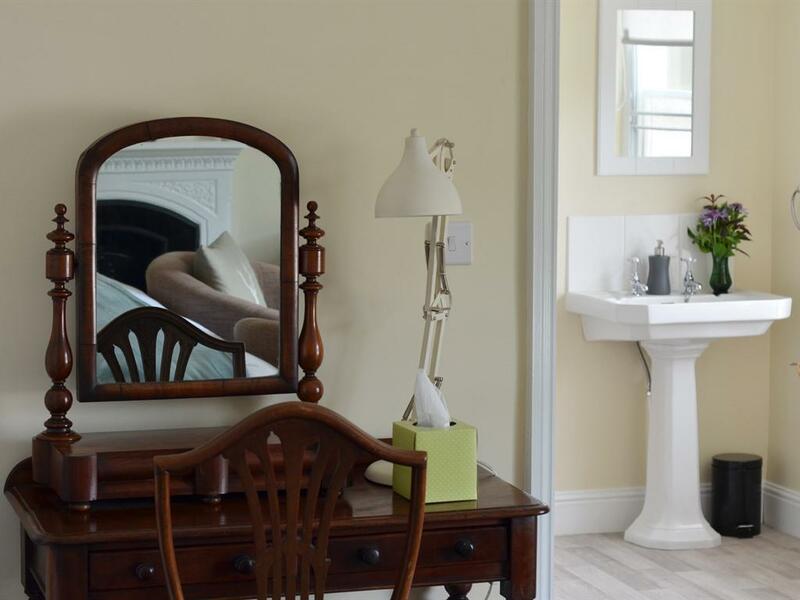 We have three individually styled rooms that can be double or twin, all have ensuite facilities, free wifi,TV, tea and coffee making facilities, antique furniture and comfy beds. 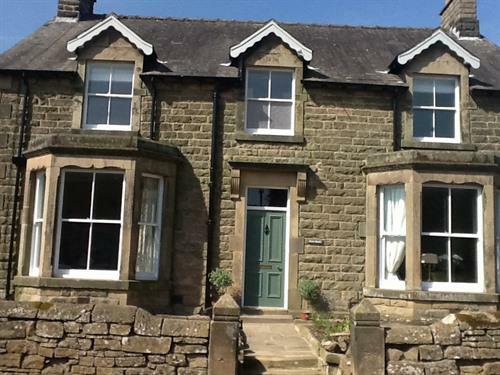 The house sits on the Haddon Estate in the village of Rowsley, close to iconic Chatsworth House and romantic Haddon Hall. 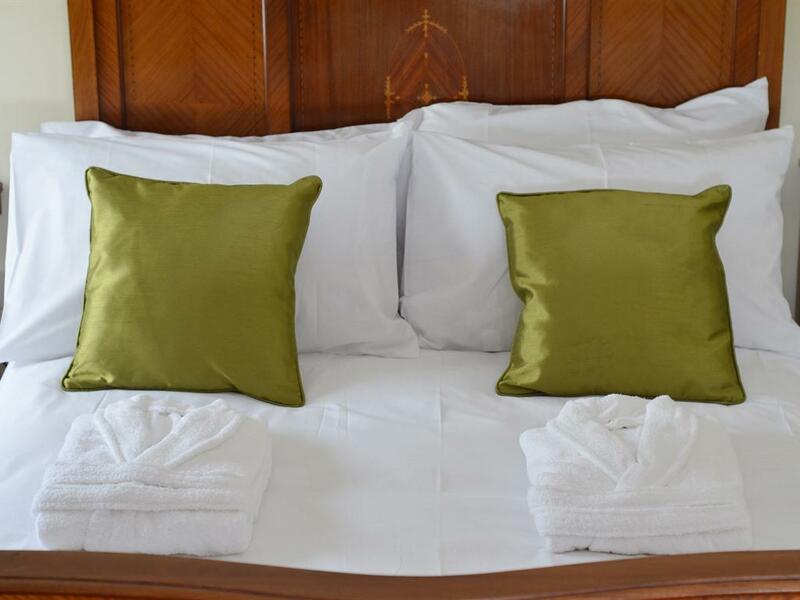 While you are with us we want you to feel relaxed and to come and go as you please. 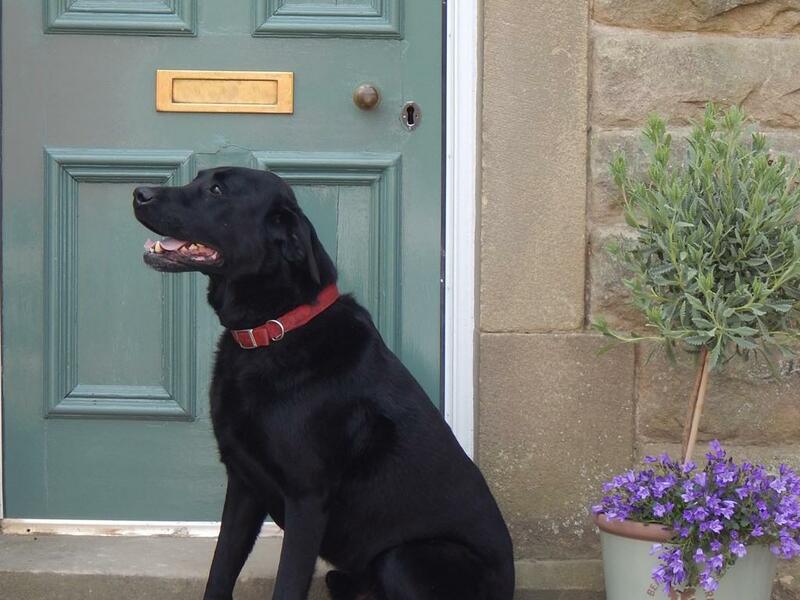 We can arrange discounted tickets to Chatsworth and Haddon, packed lunches and picnic hampers. 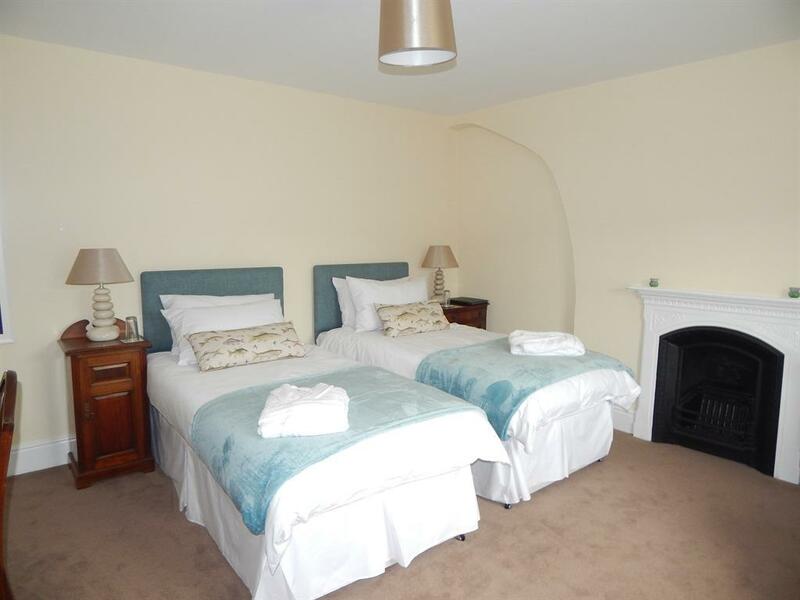 At The Peacock Hotel turn into Church Lane follow the road for about 500yds and Fern Bank is on the left.